Healthy gums are an important part of a person’s general oral hygiene and appearance. Sometimes in certain people the gums can grow and build up over the front surface of a tooth. 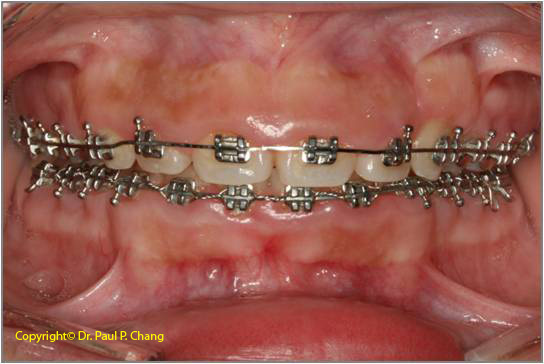 This can often occur when patients have braces on their teeth. This formation of extra gum can change the balance between the length of the teeth and the height of the gum line, leading in some cases to a person having an uneven smile. 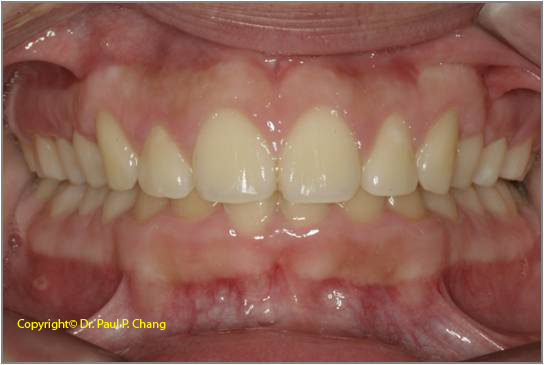 Gingivectomy is best described as a procedure where excess gum tissue is recontoured by Dr. Chang and his team. Prevent teeth from shifting after orthodontic appliances have been removed. Excess tissue can cause the teeth to separate even though braces have brought the teeth together. There are gaps or pockets that have formed between your teeth and your gums. These pockets will trap food particles, harbour colonies of bacteria, and make it difficult for you to clean. 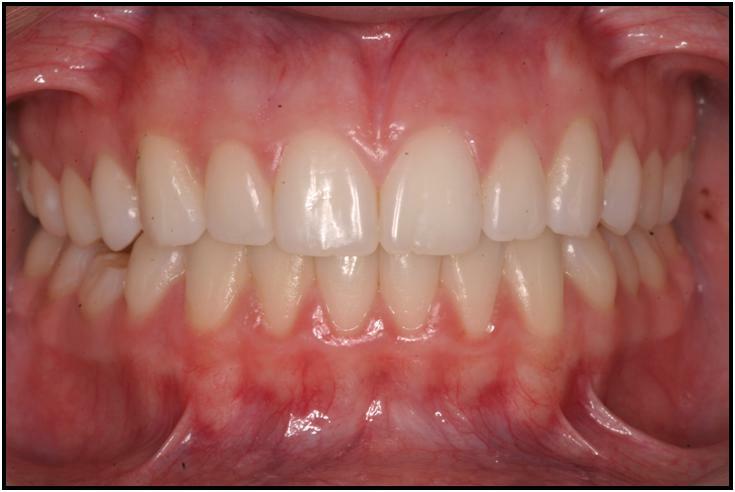 If the pockets only involve soft tissues then these gaps may be removed by simply trimming the gums through gingivectomy. There is too much gum tissue for your teeth. Aside from cosmetic reasons, too much gum tissue for your teeth will make it hard for you to keep your mouth clean. In severe situations, this condition can interfere with the way you eat and the way you talk. How do you prepare for Gingivectomy? Before gingivectomy procedure, Dr. Chang and his team will have a discussion with you regarding your oral hygiene habits. Dr. Chang will also give you further instructions for preparing properly for the surgery. It is important that before surgery, you get a thorough cleaning. You may have to go through root planing in order to remove the tartar or calculus from the existing pockets. Visit Our Smile Gallery for some of Dr. Chang's own work.